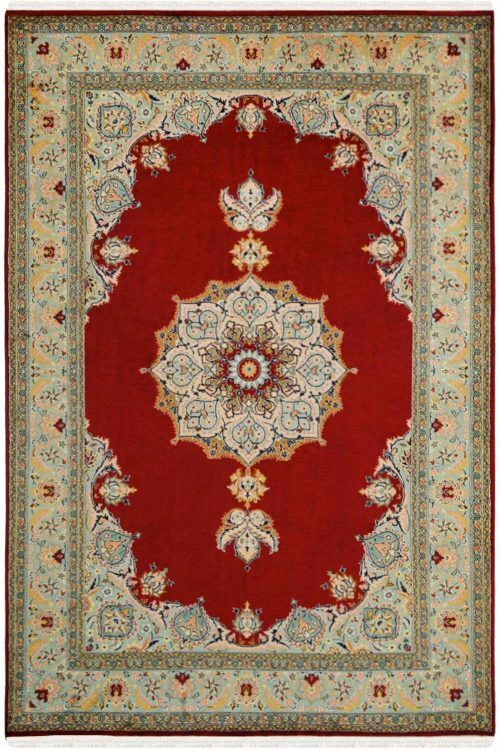 Decorate your home with one of the best carpet, pure silk carpet. 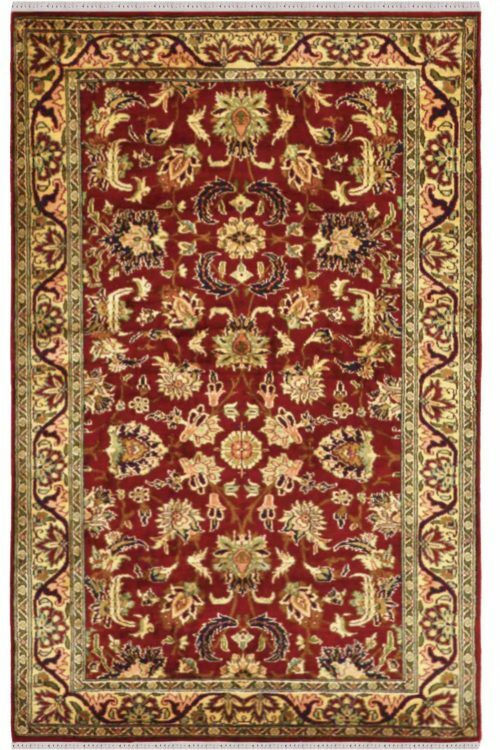 This carpet is hand knotted in pure silk. It gives a magnificent look once placed. 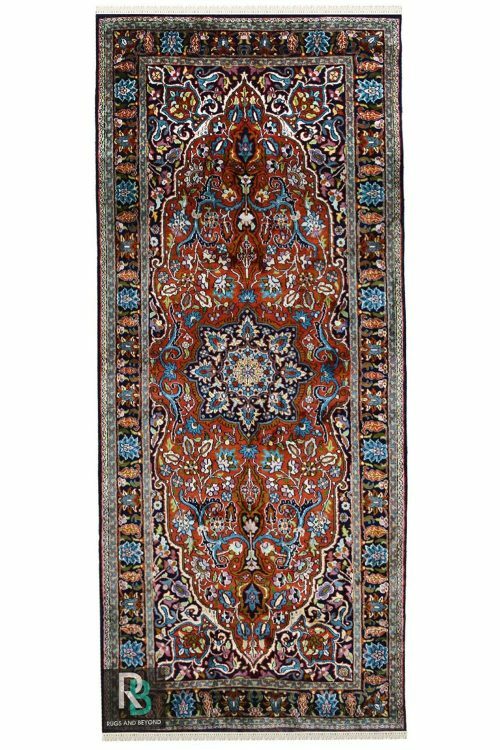 Royale kashan silk carpet is the most lovable carpet in Yak Store due to its beautiful color combination and intricate design pattern. It has taken about 7-8 months to weave this beauty. The warp and weft, both are in Pure silk. The silk material which is exported from china. 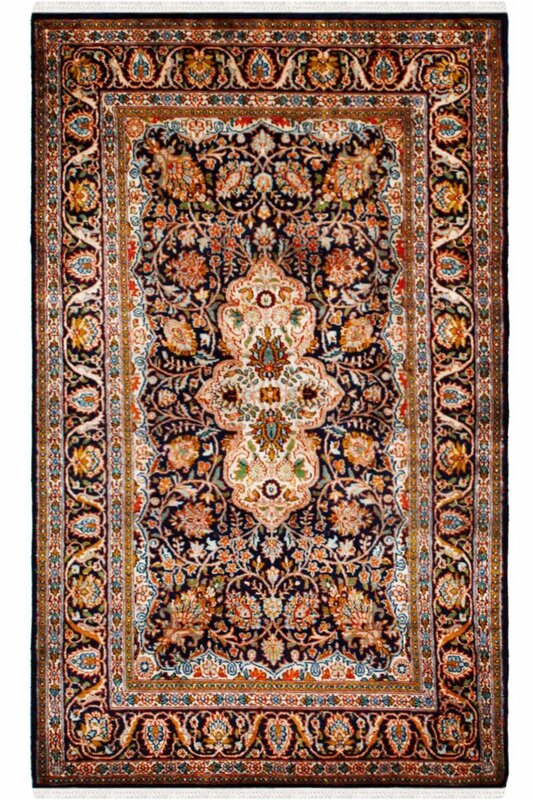 No of knots in this rug is approx 576. 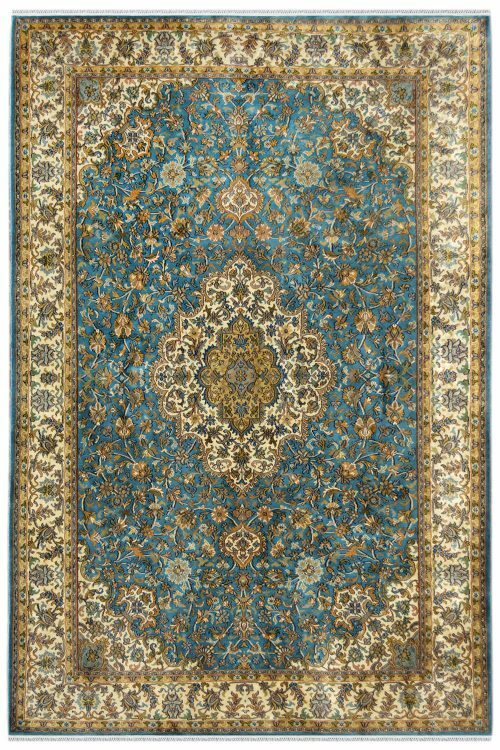 This is highly durable and 100% hand washable carpet.